Although tractor trailer accidents account for a small percentage of all motor vehicle accidents in the United States today, they are responsible for more severe injuries, fatalities, and damages due to the size and weight of the vehicle. Each trucking accident is unique and so are the possibilities for obtaining compensation. 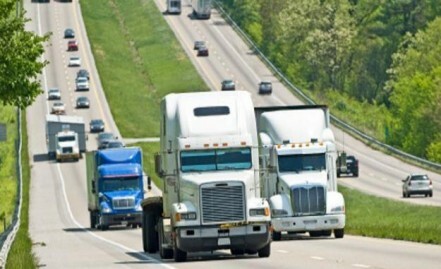 It is crucial that truck drivers practice trucking safety. While manufacturers and equipment play a large role, a driver practicing proper trailer tractor safety can be the determining factor in preventing an accident. 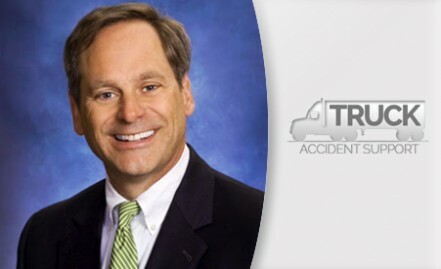 Bob Dellecker has been practicing personal injury law for over 30 years and has extensive experience in litigating tractor trailer accidents. 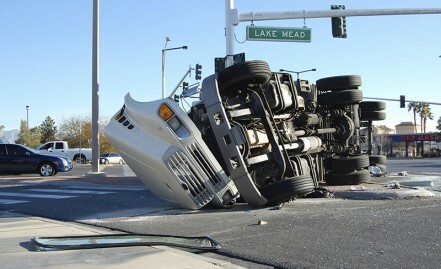 Are you looking for a truck accident attorney to help you obtain monetary recovery for the damages you suffered? The team at DWKMR&S is on call to help assess your potential for legal action. We provide multiple ways for prospective clients to connect with us. We will respond to you quickly, and your consultation with us is free and private. While our office is located in Orlando, our firm has the resources and connections to handle tractor trailer accident litigation & compensation nationwide. Stay up to date with the most recent legal news in trucking litigation. Our blog hosts recent stories, updates in trucking injury law, and dives deeper into your legal rights after a truck accident. Despite trucking safety procedures and precautions, roughly 500,000 U.S. trucking accidents occur each year. The colossal size and weight of tractor trailers can cause devastating consequences for involved drivers, often resulting in permanent disability, disfigurement, and death. As a trucking accident attorney, I have helped families to deal with the physical, psychological, and financial burdens that face victims after a catastrophic accident. For tractor trailer accident victims and their loved ones, the complexities of trucking laws and the trucking insurance system can stand in the way of receiving the compensation they deserve. Commercial trucking companies are equipped with extensive teams of lawyers and diluted insurance policies designed to minimize payout for victims. My 30 years of legal experience has given me an extensive understanding of insurance law, litigation, settlement techniques, and trial practices. I have the financial and legal resources to fight corporate trucking insurance companies on behalf of truck accident victims. I take pride in my unparalleled customer service and commitment to seeking the maximum compensation for my clients. Most importantly, I am prepared for a full trial when it is the only means necessary for justice.